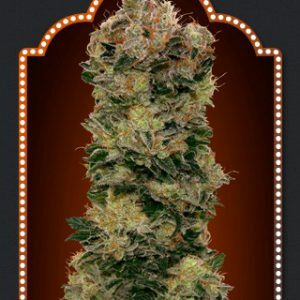 White Widow Fast retains the qualities that have made the original White Widow such a hit with smokers and growers alike for so long yet manages to shorten its flowering time by a week. 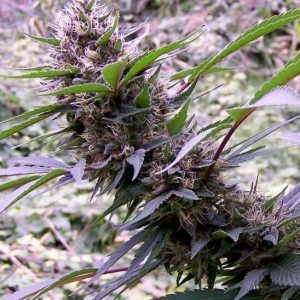 The South Indian and Brazilian heritage produces white, frosty, knock-out buds that have become a by-word for fast-acting, hard-hitting weed. 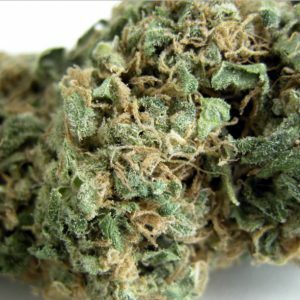 Buds appear to have been dipped in sugar crystals and have a beautiful smooth smoke. 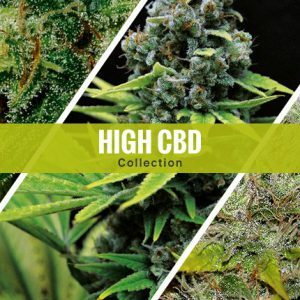 Yields of this high-THC indica/sativa strain are decent at 350 – 450 gr/m2 in 6 – 7 weeks of flowering. Outdoors and greenhouses are also suitable environments due to it being ready to harvest during September in northern latitudes. The effect is powerful and hits in the head at first before evolving into a relaxing body-stone.